Summary: We're not fighting for Victory, we're fighting from Victory, because of what Jesus has already done for us! Every promise in the Bible, can be and are yours today! And just in case your wondering there is at least 7000 promises in the Bible although they are not all referred to as promises. 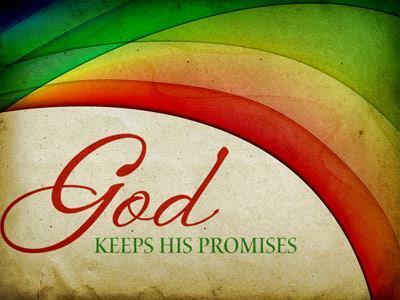 God cannot lie and so every time He says He is going to do something it can be counted as a promise. You know even with facts like that, sometimes you still have to remind yourself, that victory really is yours! We're not fighting for Victory, we're fighting from Victory, because of what Jesus has already done for us! We all have a choice to make daily, to trust in Jesus and live in Victory, or trust in the flesh and live in defeat. 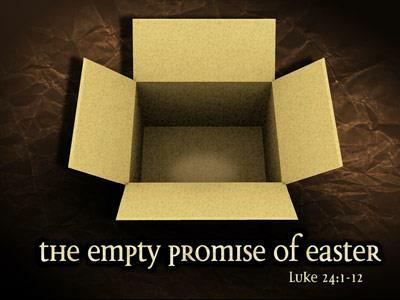 Jesus came, so we could have His best, His Abundance raining down on us, in our lives. Can you imagine, an Abundance of Jesus Favor raining down on us all the time, He came so we could have it Abundantly! Isn’t that just like the devil? “If You are the Son of God” Then show me! The devil knew he was whipped, but that didn’t stop him, it never does. We need to also remind him, Victory is mine get behind! Sometimes we need to do it daily and sometimes when he thinks he’s got the upper hand on us; it’s moment by moment! Jesus handed us the Victory when He overcame the cross. The Devil knows, exactly what you have right to use, with a relationship with Jesus and God the Father! 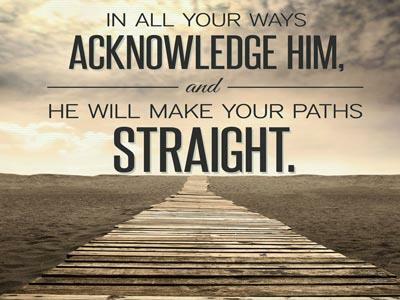 He knows very well, what the presence and power of God is capable of doing! The greatest victory the Devil has over the Church and Christians Is cheating every man, woman, boy and girl out the victory God has already given to you! It doesn’t matter how much or how little you have. You are a threat to him. His thing is to steal, kill and cheat you ought of everything you have, or will ever have. Lets look at some Scripture. 1Sa 27:1 And David said in his heart, I shall now perish one day by the hand of Saul: there is nothing better for me than that I should speedily escape into the land of the Philistines; and Saul shall despair of me, to seek me any more in any coast of Israel: so shall I escape out of his hand. Fear is one of the biggest tools that Devil has. They despised him, but respected him from the moment he defeated their warrior, Goliath! Achish, the Philistine king, accepted David and his army, not out of friendship, but in the knowing what a dangerous enemy David could be if forced to fight. So he gave him Ziklag as a place to live. David is now feeling safe. If you want to try to take care of your self God will let you. The devil knows when you are under the protection of God or yourself. The Devil knows what God has planned for your life and he will do anything to make sure that you stay under the situation.